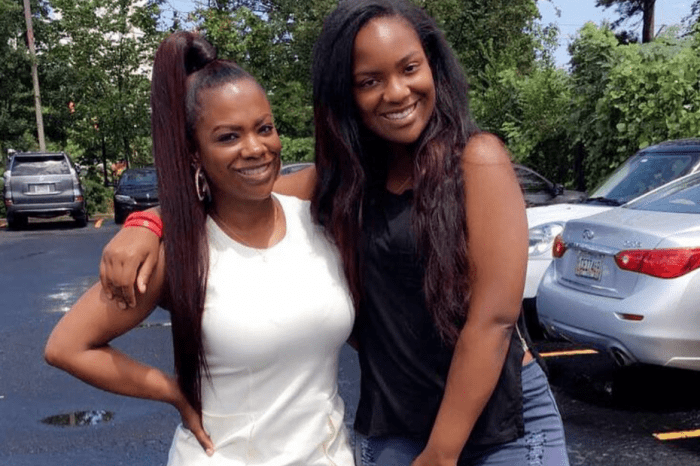 The Real Housewives of Atlanta‘s favorite couple — Kandi Burrus and her husband — are celebrating a big milestone. 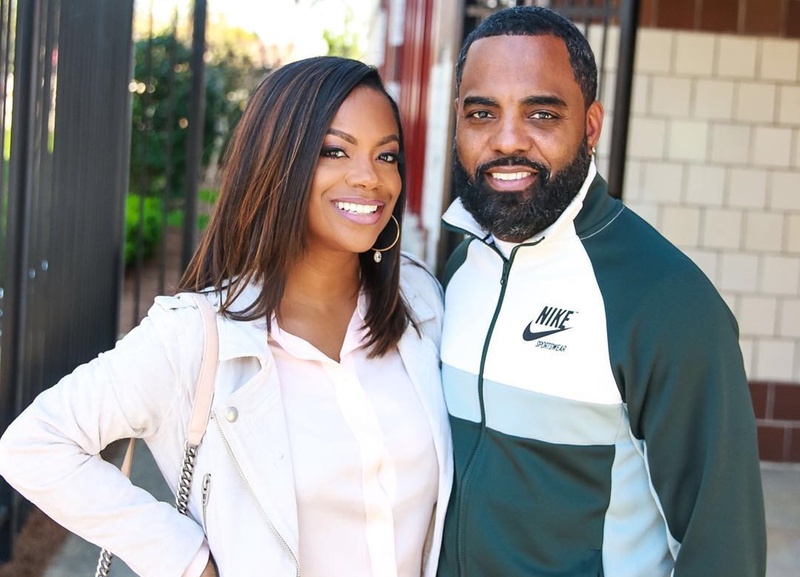 Via social media, the Xscape singer shared a series of intimate photos of herself and Todd Tucker who are celebrating their 5th wedding anniversary. The diva also penned an emotional message to her husband and loving partner in life and business. 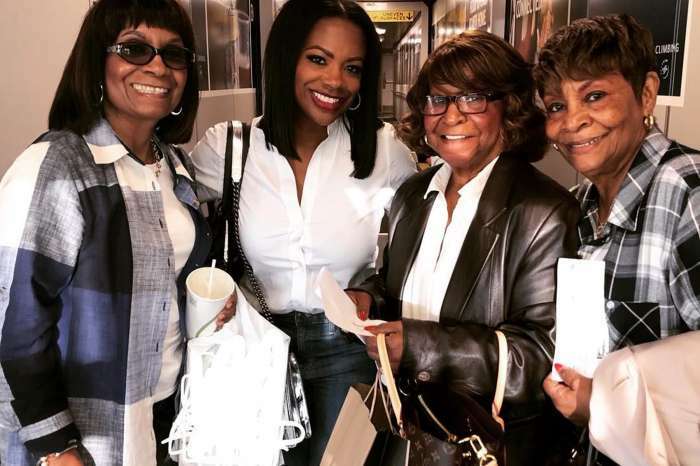 In the past week, Kandi has been weighing in on her RHOA co-stars. 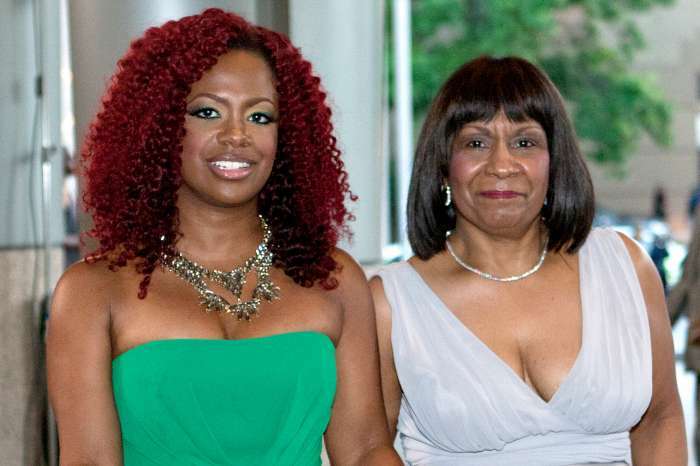 Kandi is always looking forward.